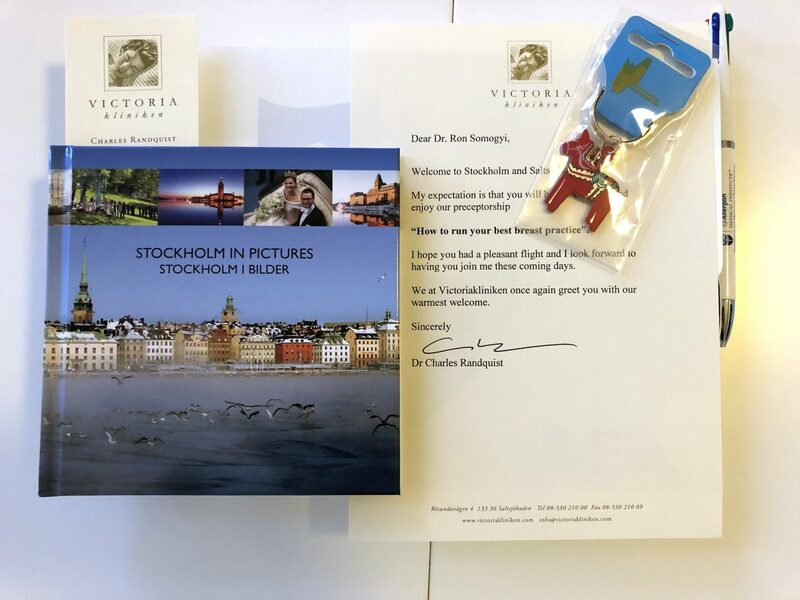 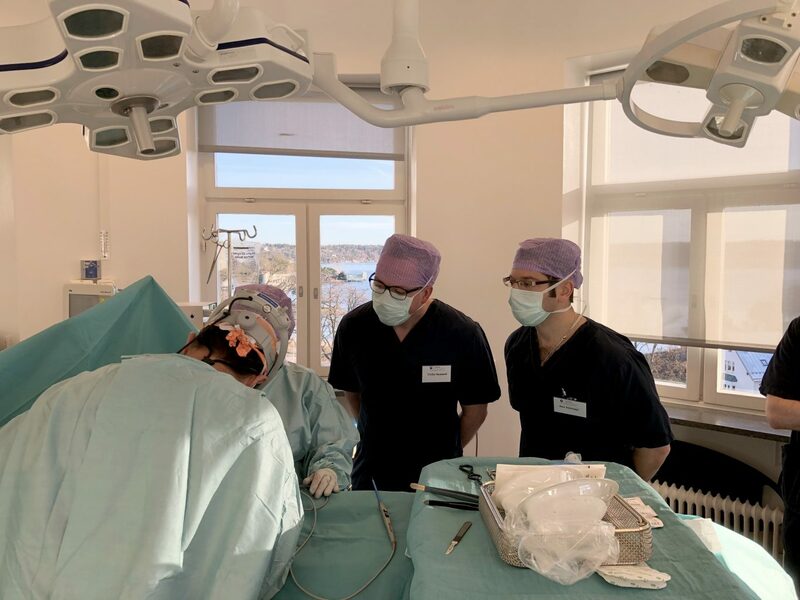 Dr. Somogyi was invited to attend a preceptorship with Dr. Charles Randquist in Stockholm, Sweden. 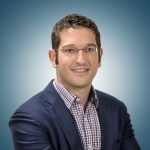 Dr. Randquist is recognized as one of the top thought leaders in aesthetic breast surgery with a particular focus on breast augmentation surgery. 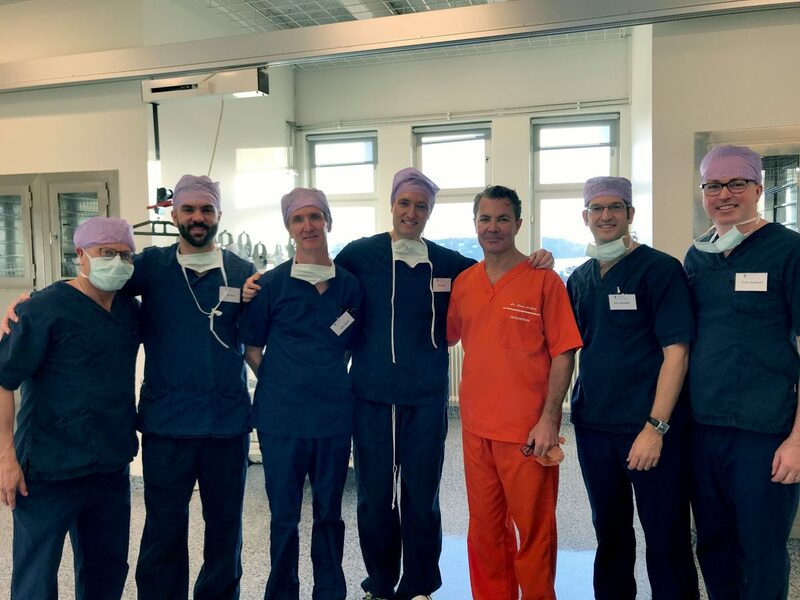 Dr. Somogyi and a select small group of plastic surgeons from Canada had an opportunity to observe Dr. Randquist in the operating room and to learn about his approach to patient selection, implant selection, and maximizing outcomes for the aesthetic breast patient.